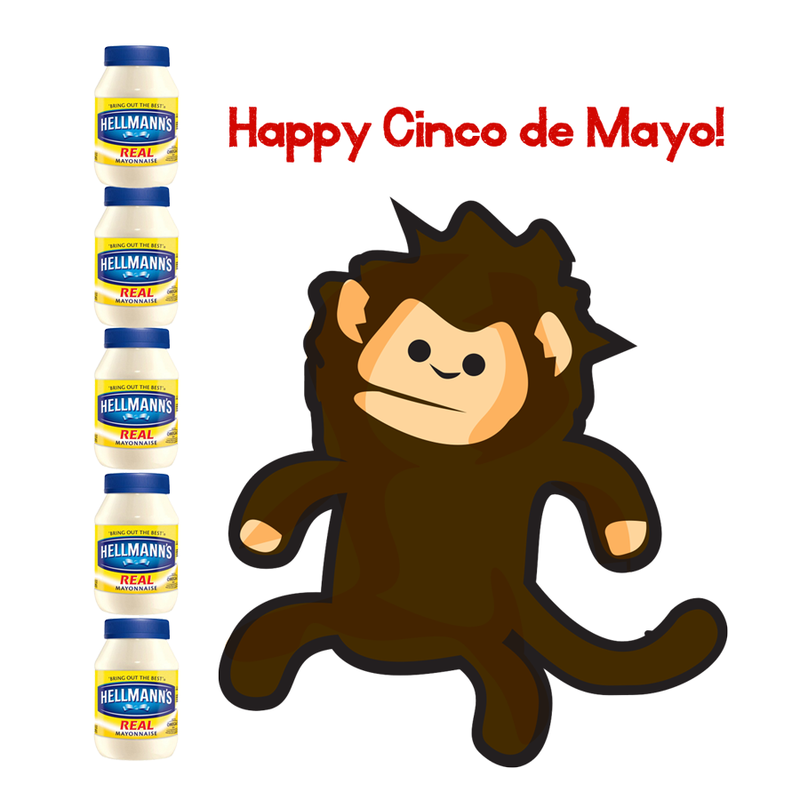 Cinco de Mayo (Spanish for “fifth of May”) is a celebration held on May 5. It is celebrated in the United States and in Mexico, primarily in the state of Puebla,[note 1] where the holiday is called El Día de la Batalla de Puebla (English: The Day of the Battle of Puebla). This entry was posted on May 5, 2014 at 8:00 AM and is filed under Uncategorized. You can follow any responses to this entry through the RSS 2.0 feed. You can leave a response, or trackback from your own site.